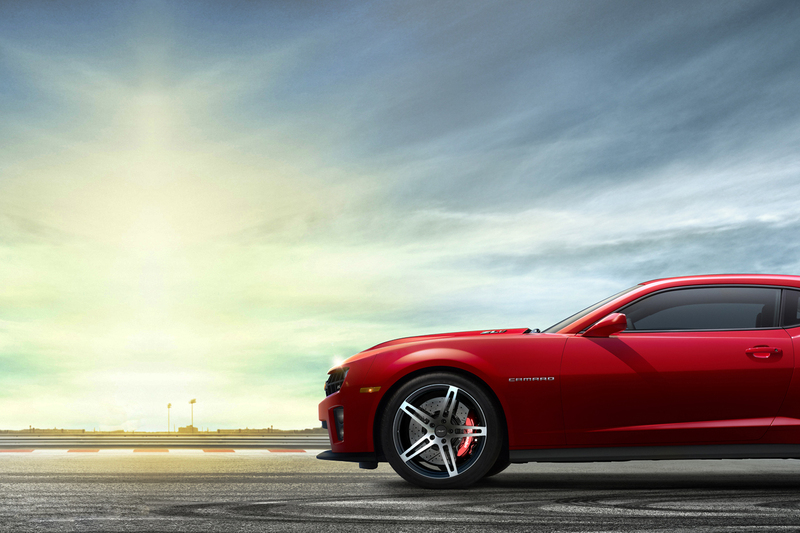 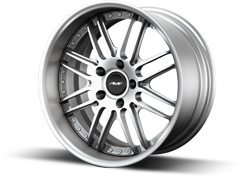 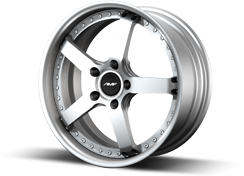 From the world renowned AMF Forged company, emerges the AMF Forged premium wheel collection. 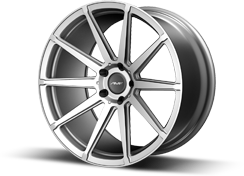 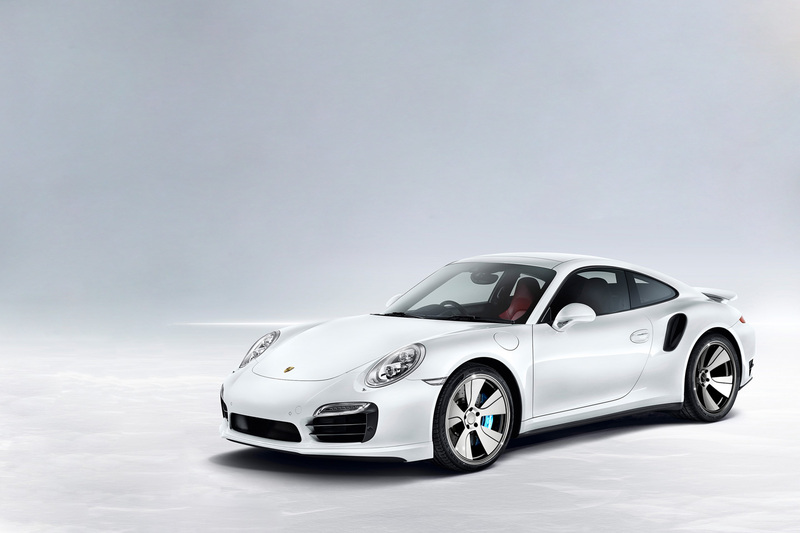 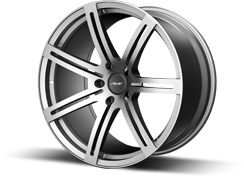 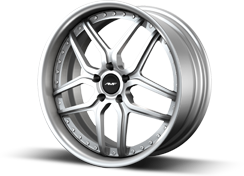 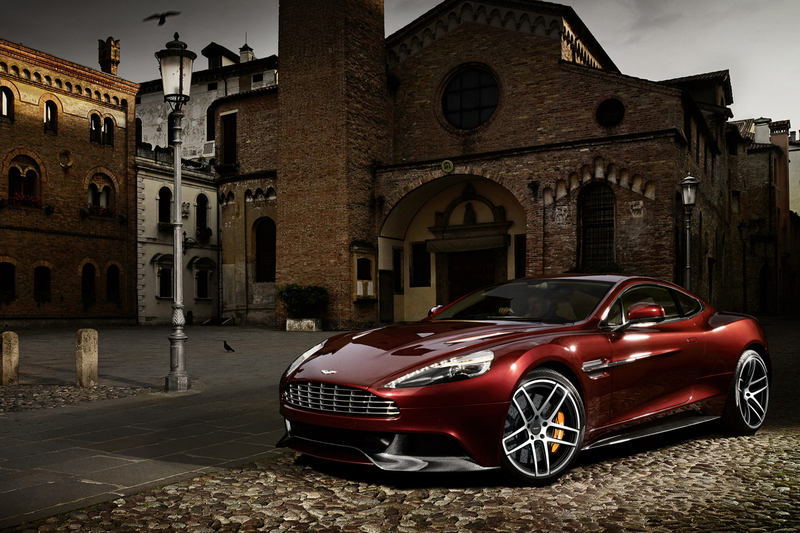 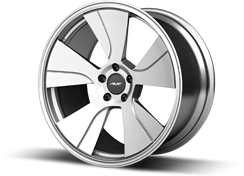 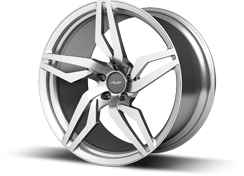 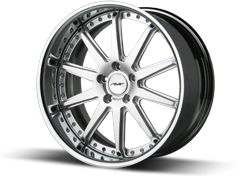 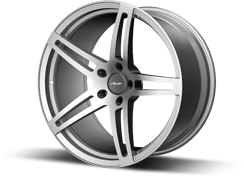 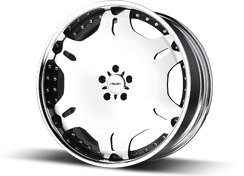 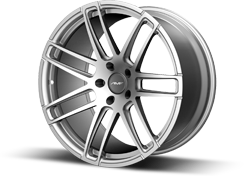 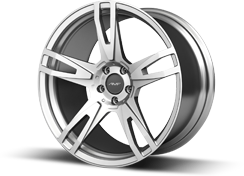 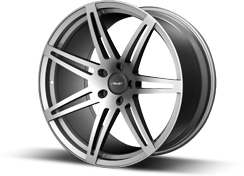 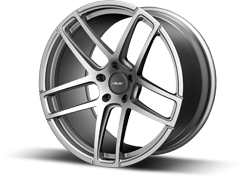 Utilizing the latest in cutting edge technology, we custom craft AMF Forged aluminum wheels for your exotic, high performance and luxury vehicles. 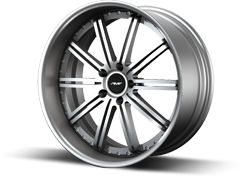 Thank you for submitting your order request!